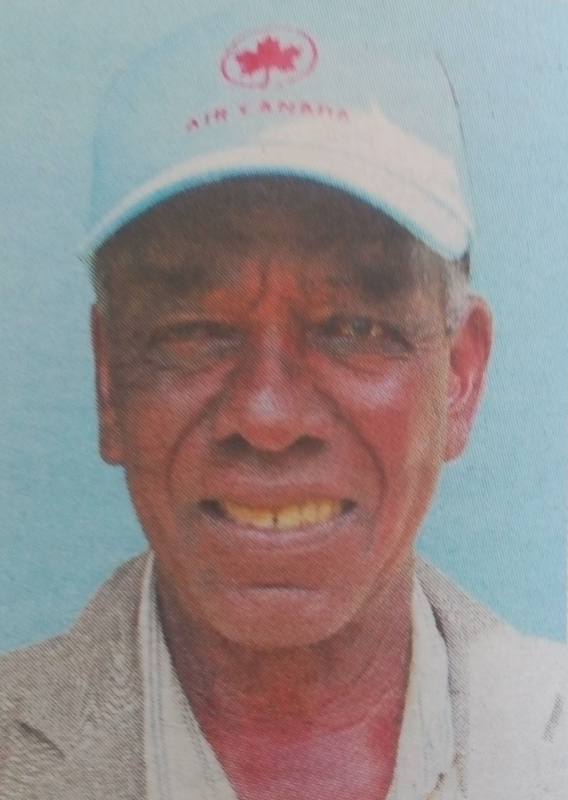 It is with deep sorrow that we announce the promotion to glory of our beloved son and brother George Muraya of King’ong’o Estate Nyeri Municipality. 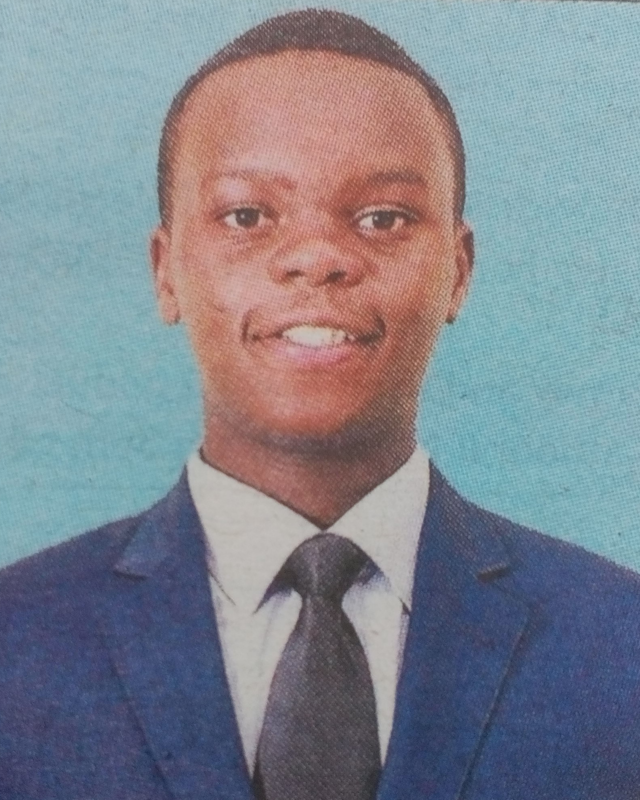 Son of Patrick Mathenge Muraya (Kenya Power – Othaya) and Pastor Mary Mukami Mathenge. Brother of Magdaline Wangeci (UoN Nairobi) and Anne Wangari (Othaya Girls). Relatives and friends are meeting daily from 5pm at their King’ong’o and Endarasha homes for prayers and funeral arrangements. The cortege leaves Outspan Hospital Mortuary on Friday, 20th January 2017 at 8am. The funeral service and burial will take place at their rural home near Endarasha Shopping Centre, Kieni West at 11am. We, the family of Eng. 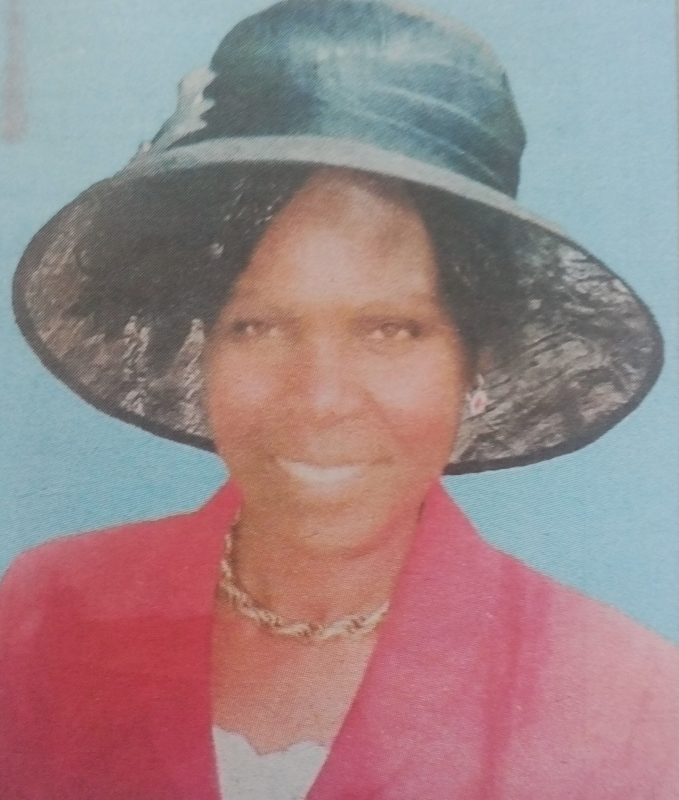 E.M. Kithimba, wish to sincerely thank all our friends, relatives, the Church Community and the Funeral Committees for their prayers, contributions and participation in granting Mrs. Agnes Mumbua Kithimba a befitting send-off. Special thanks to all the Pastors, Leadership of St Peter’s Methodist Church and African Brotherhood Church (Mutuyu), Lions Club and all who visited our house in Ngei Estate. We are also thankful to all who attended the funeral service in Nairobi and the burial in Kakuyuni, and to those who were not physically present but supported the family in word or in deed. We are indebted to you. May the Lord richly bless you. 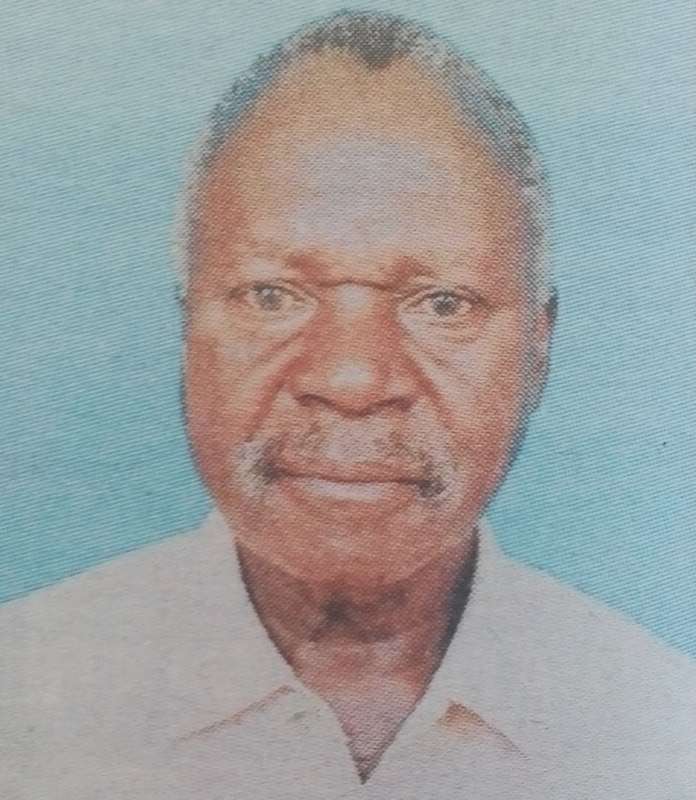 It is with great sorrow that we announce the untimely death of retired DEO Mr. J P Munala, which occurred on 8/1/2017 at Maseno Mission Hospital. Husband of Lydiah. Brother of Allan, the Late Bruce and Maxon Etisi. Father of Nancy, Kweya, Late Mabinda, Ambuka and Mwendwa. Friend to many. 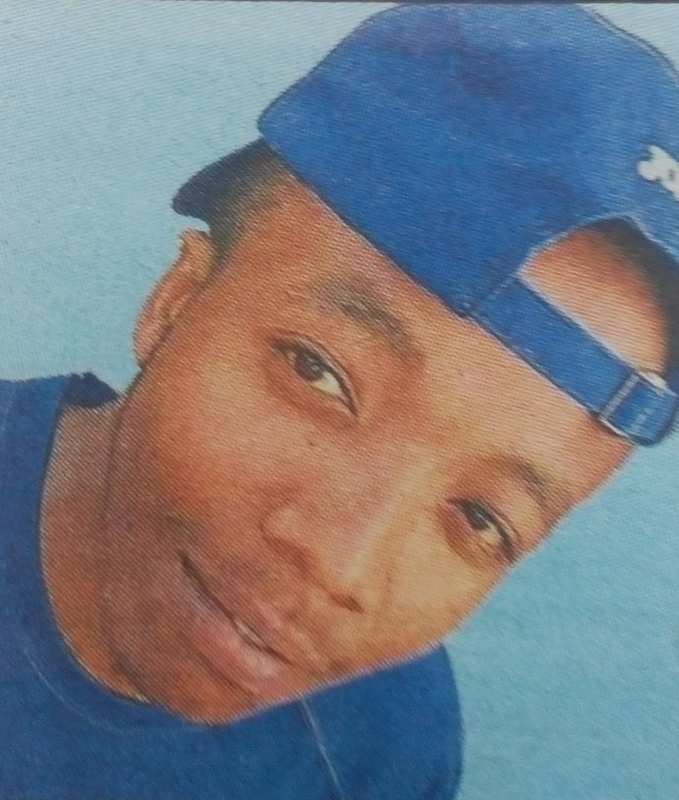 There will be a harambee at his home in Ilungu Village on 18/1/2016 at 10.00am. The cortege leaves Maseno Hospital Mortuary on 19/01/2017. Burial will be held 21/01/2017 at his home Ilungu village, Emuhaya Sub-county,Vihiga County. Mwalimu Nancy Wangui Kariuki transited to eternal glory in the early minutes of Saturday, 14th January 2017. While in this life she loved, nurtured, taught, farmed, mentored and encouraged others. Born of her parents the late Jasmiel Kahiu and Josephine Wanjiku, she was blessed with a husband David Kariuki Macharia and children Judy Wambui, Dorothy Wanjiku, Edwin Macharia and Richard Kahru; Grandchildren Lavenda Ondisa, Doreen Wangui, Anaya Migwi and Amira Muthoni; siblings Mugo, Nyawira, Njeri, Wanjiru, Wacaru, Wacera and Mwangi and in-laws Allan, Charles and Joyce. Her body will be removed from Kenyatta University funeral home on Friday, 20th January 2017 at 0800 Hrs for a funeral mass at A.C.K. St. Paul Kibuu at 1100Hrs followed by interment at their home in Geitwa, Gaturi in Murang’a County. We are grateful to God for the gift in you and which we shared for the years you lived amongst us. May His Name be glorified. In fond memory of our Gem: Christine Osengo Muyera. The Muyera family and her sons Dan & Jude wish to express their deep appreciation to all those who offered such love, kindness support, prayers words of encouragement messages of sympathy, comfort and financial help. We especially wish to thank the Central Bank Fraternity, the Church of God, the Nairobi Hospital especially Dr Kiarie and Dr Muhindi, Dr Hash Dua of Indraprastha Hospital, New Delhi. All our relatives and friends. 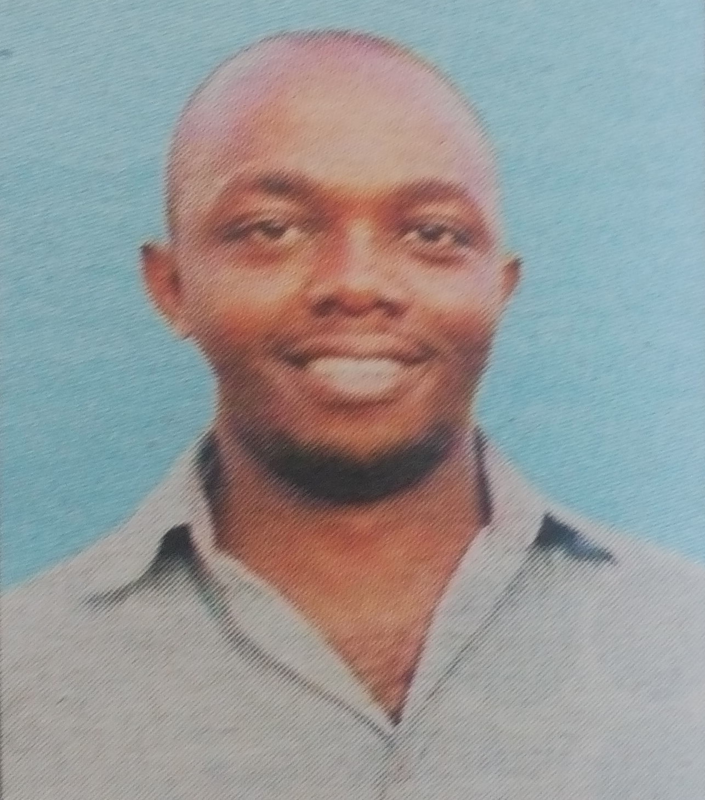 It is with deep sorrow and humble acceptance of Gods will that we announce the untimely demise of Steve Mutie Kyalo, 3rd Year Communication and Multi Media student at Daystar University Nairobi which occurred on 13th January 2017 following a tragic road accident along Lang’ata road — Nairobi. Grandson of Joel Mbithi Katithi, Mary Kalykye, Japhet Ngaruni and Charity Karimi (all deceased) Son of the late Julius Kyalo Mbithi and Rosemary Keeru Kyalo. Brother of the late Jennifer Mwende, Martin Mbithi Kyalo of Royal Caribbean International and late Morris Kyengo. Nephew of Ricky Mutisya, Nicky Munyaka., Katithis and Ngaunis. Cousin and friend of many. Family and friends are meeting daily for prayers and burial arrangement at their Mithanga home – Machakos,Thika and at Nick’s Grill next to Java House along Koinange Street, Nairobi. The cortege will leave Montezuma Funeral Home, Machakos, on Saturday 21st January 2017 at 9am for grave side prayer service and thereafter he will be laid to rest at Mithanga village, upper Kiandani sub- location Machakos County. It is with humble acceptance of God’s will that we announce the passing on to the glory of God of Elizabeth Mwihaki Warwathe of Kijabe, which occurred on Saturday 14/01/2017 at AIC Kijabe Hospital after a short illness. 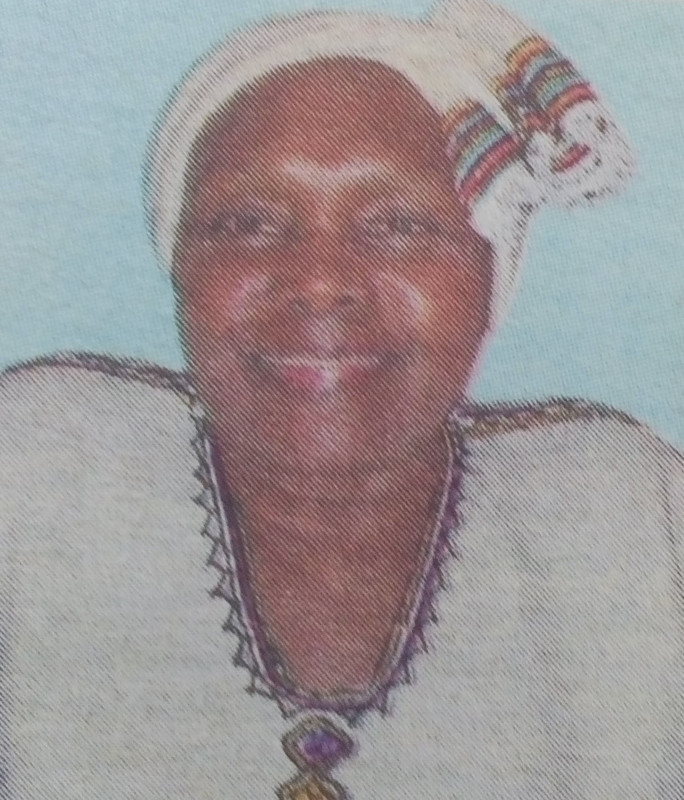 Wife to Abraham Warwathe Kinyanjui, daughter of late Njau Thinguri and the late Wanjiku Njau. Mother to Paul Njau, late Jackson Kinyanjui and late William Ikumbo, Lilian Wangui Miruru , Dr. Thinguri Warwathe (Chairman Kiambu County Kenya National Chamber of Commerce and Industry) David Gichuhi (Kiambu county government) Abraham John Kagwima (Kenya Marine and Fisheries Research Institute) Edith Wanjiku Macharia (A.I.C Kijabe Hospital), Daniel Njiinu(Victor’s Pubs), Grace Wanjiru Mburu (Gathima Primary School) and Peter Kuria (Top Motors and Topville Hotel Mombasa). Sister to Ruth Njeri Njau, late samuel Thinguri, late John Kagwima and late Lucy Wangari Karuma, Peter Kuria, James mathu and Dr. Patrick Mutura. 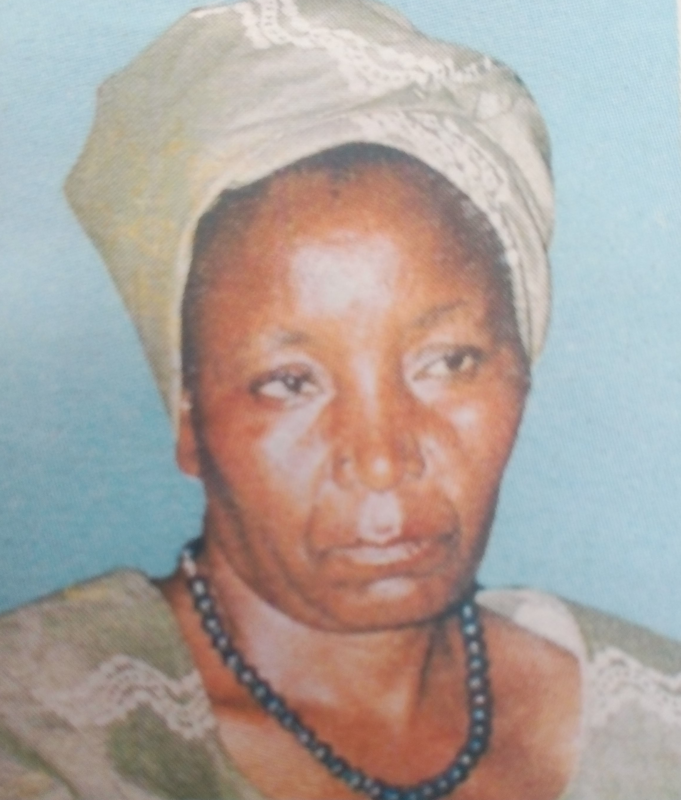 Mother in-law to the late Daniel Miruru, Peter Waithaka (Kijabe Veterinary Services) and Rev. 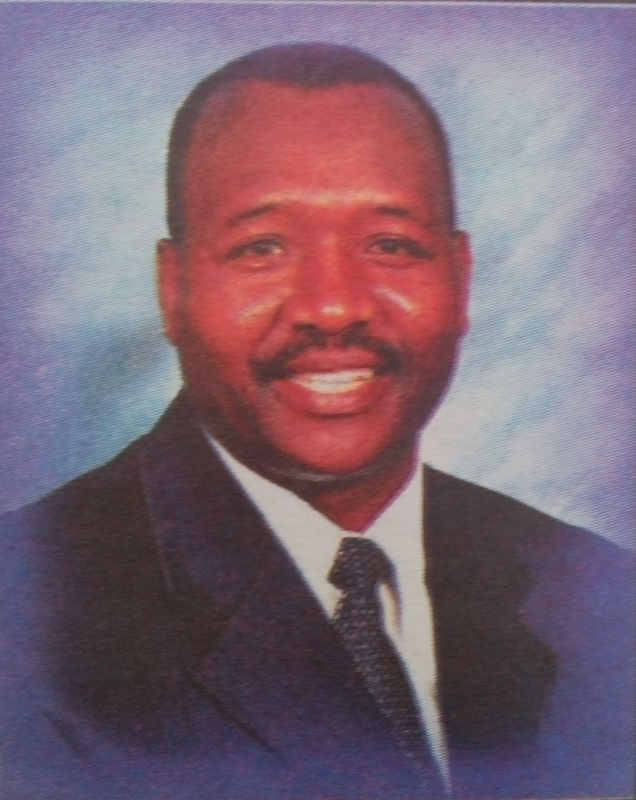 Michael Mburu Munjuga of AIC Kamburu. Friends and relatives are meeting daily at her home in King’atua, Kijabe for prayers and burial arrangement. The cortege leaves A.I.C Kijabe Hospital Mortuary at 8.00am on Friday, 20/01/2017. 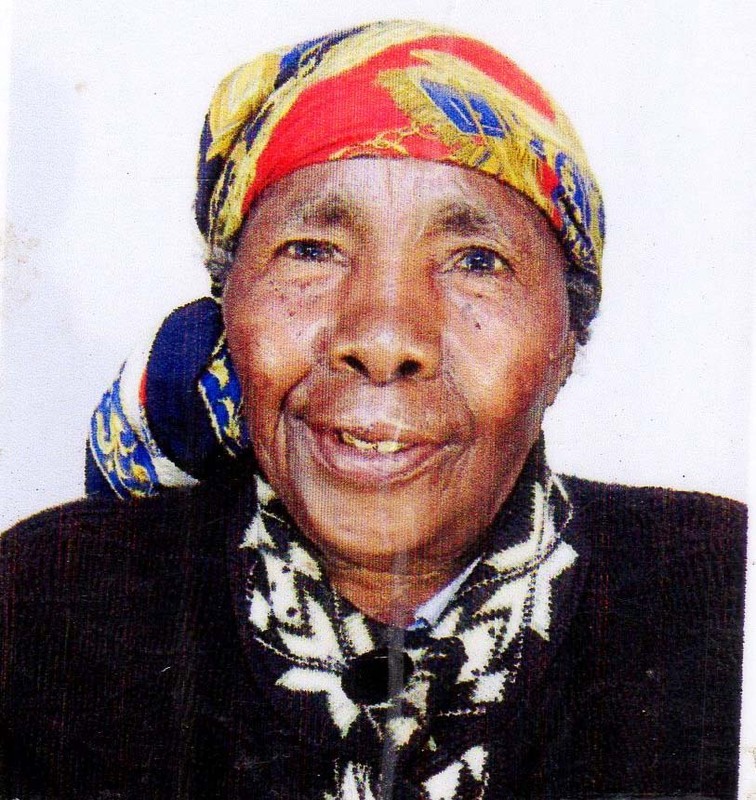 Funeral service will be held at A.I.C Maingi Kijabe Church and burial thereafter at her farm in King’atua Kijabe. Please join us in celebrating the life of Charles. It is with humble acceptance of God’s will that we announce the passing on of Ceaser Andrea Chege Gachira of Kabati village, Kipipiri, Nyandarua on 9th January 2017. Husband of Wambui Chege and Wairimu (Wakarogi) Chege. Father of Margaret Khainga (Limuru) Njuguna, Nyambura, Mwangi (Chinga Boys), Wambaire (Formerly EABL and BAT), Mirriam (Options UK, Samburu) Daniel Waititu (Snr Pastor SDA Tharaka Nithi), Maxine (formerly World Bank), Imaculate (KEBS), Margaret (MoH Thika), Wambui, Muthoni, Warwathia (County Government of Nyandarua) and Alex Kung’u (KDF). Brother of the late Magdalene Hungi, the late Waititu, the late Elizabeth Murugi, Imaculate Kariuki, the late James Mucheru, Nyaguthii Gatetua, Wangechi Karuiru, Col (Rtd) Samwel Chege and the late Geofrey Maina. Uncle, in-law, grandfather and great grandfather of many. Friends and relatives are meeting at his home in Kabati, at Norwich Union Towers on Moi Avenue and in the Khainga residence on Mirema Drive every evening at 5.30pm. The Cortege leaves North Kinangop Hospital Mortuary (Kwa Ngothi) at 9am on Wednesday 18th January 2017 for burial at his Kabati Farm. It is with deep sadness that we announce the sudden death of Shadrack Getugi Orare of Daystar University through a tragic accident along Lang’ata Road, Nairobi. Son of Mr. and Mrs. Charles Ataya (Ministry of Mining) and Mrs. Susan Nyaribo (KRA). Brother of Nora Bosibori Orare of Strathmore University. Grandson of the late Mr. and Mrs. Joseph Ataya and Late Mr. and Mrs. Shadrack Nyaribo. Nephew of Evans and Grace, Margaret and Dr. Onsando, Euniah and Rasugu, the late Dr. Willie and Dr. Vera, Dr. Eric and Jackie, Jeff, Mobisa and Regina, Richard Nyaribo, Robert, H.E Amos Nyaribo (Deputy Governor Nyamira County), Grace, Abigael, Jael, Dennis, Kefa among others. Cousin of Allan, Alvin, Edward, Moraa, Elvis, Chief, Bob, Anthony, Meshack, Ernest, Cyrill, Nora, Shadrack among others. Meetings are being held daily at Lang’ata MG Rubia Hse No. 876 and Hotel Kokeb, Nakuru. Fundraiser to assist in funeral expenses will be held on 18th January, 2017 at Maxwell SDA Church Old Sanctuary from 5pm and Kokeb Hotel, Nakuru. The funeral service is on 22nd January, 2017 at Karengata SDA Church and burial is on 23rd January 2017 at his parents home (Kiamunyi) Nakuru.